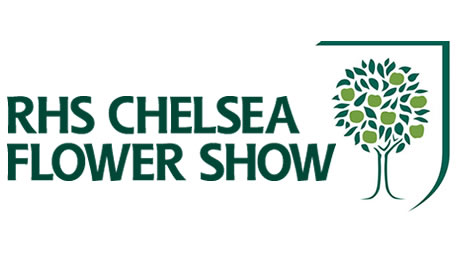 It is the time of the year to visit again the Chelsea Flower Show 2016! Tickets are available for most of the days, but hurry because some are sold out already. Here is the official video before the show!